Prime office and retail rents in Dublin are expected to rise by 5% and 6% respectively to new record highs this year, a new commercial property survey predicts. The survey by the Society of Chartered Surveyors Ireland also expects prime industrial rents in Dublin to increase by 7% in 2018. The surveyors expect prime office rents nationally to increase by 5%, prime retail rents to rise by 7% and prime industrial rents to increase by 6%. 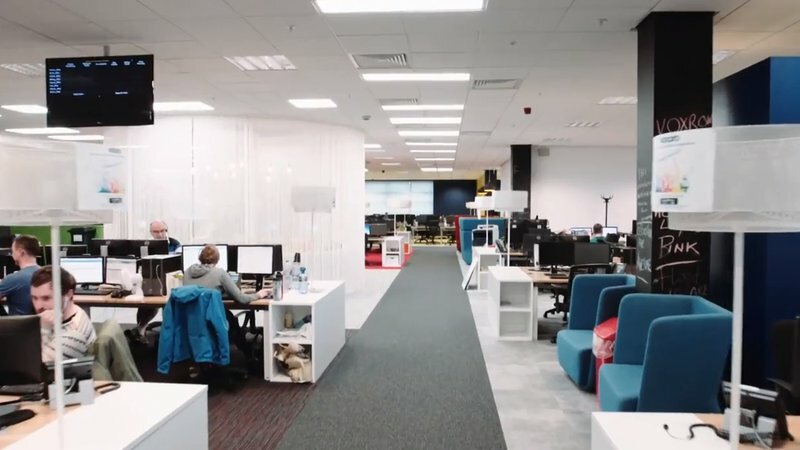 They said that while rents and values across all commercial property are predicted to rise this year, prime office rents in Dublin are expected to increase at a slightly slower pace than was expected in 2017. Over 400 Estate Agents and Chartered Surveyors from all over the country took part in the survey. Speaking on behalf of the Society of Chartered Surveyors Ireland, James Mulhall, said that while there were signs the recovery was gaining pace in Munster, the widening divergence between Dublin and the rest of the country was an issue which needed to be addressed. He said that prime office rents will rise by up to 7.2% in Munster this year, while prime industrial rents will rise by 8.9% and prime retail rents will rise by 5%. "However, when you see that prime retail rents in Dublin are €6,000 per sqm, over six times the national average and prime office rents are €638 per sqm, over three times the national average, you realise the scale of the rental imbalance which exists," Mr Mulhall said. He noted that at the other end of the scale, Sligo - where the Government recently announced the National Development Plan - has the highest commercial vacancy rates in the country of 19%. "With current rent levels in Dublin heading back towards 2007 levels, we need Cork, Galway and other cities to provide viable alternatives for sustainability in the overall commercial property market," he added.